The Temptations is an American band from Chicago, Illinois. 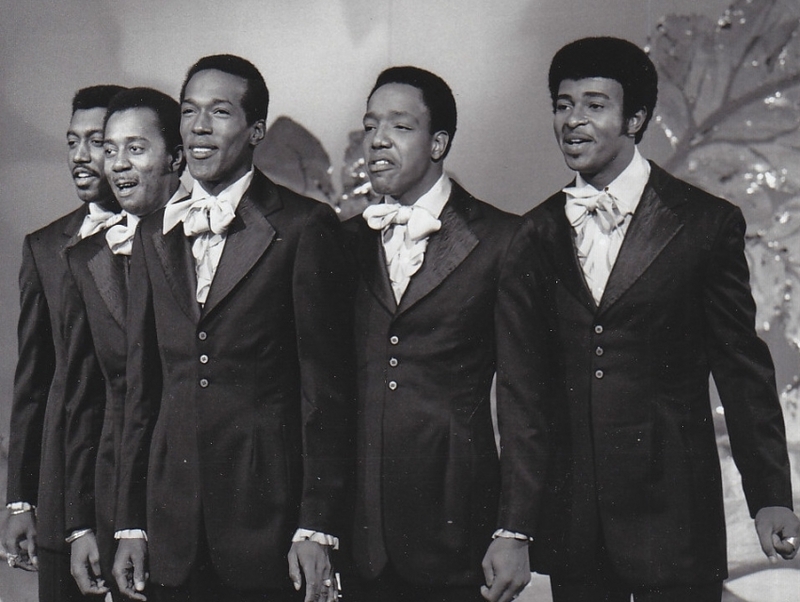 It first formed as an a cappella group, then it transformed into a soul group during the 1960s. 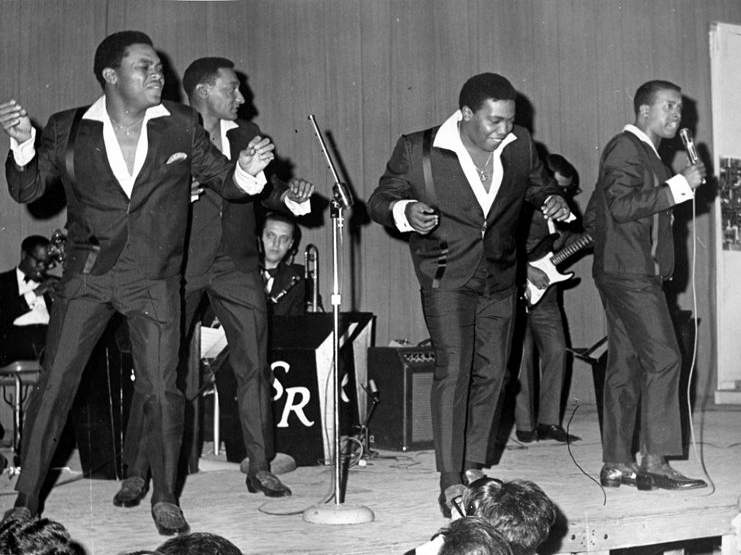 Most of the band's hits like "My Girl," and "You're My Everything" were recorded during its soul period. All of the original band members, except Otis Williams, have passed away, yet The Temptations live on.